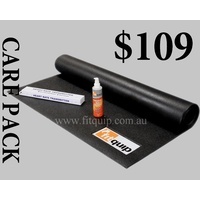 Fitquip Treadmill Silicone Lube is vital in the ongoing maintenance of your Treadmill. 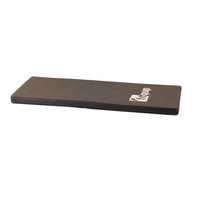 A properly lubricated treadmill will last up to 50% longer than a poorly maintained treadmill. 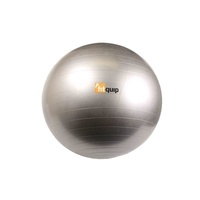 Fitquip Treadmill Silicone lube is also suitable for most exercise equipment that requires lubrication. For example Home Gyms, Smith Machines, Elliptical Trainers. Take a look at our instructional video on how and why you should lubricate your treadmill.